The Commission has identified buildings as one of the central pillars of its Energy Union strategy. Around 40% of energy used in the EU is consumed in buildings, of which 80% is used for heating and cooling. With 2016 being the “year of delivery” for the Energy Union strategy, it brings forth many proposals concerning building renovation. After the Heating and Cooling Strategy proposed by the Commission in February 2016, the review of the Energy Performance of Buildings Directive (EPBD) is planned for later in the year. Consumers, business and government alike need a vision to address the inefficient existing building stock and get us to NZEB (Nearly Zero Energy Building) by 2050. - Why is heating and cooling important and what can be done at Members State level to improve the current situation? - What outcomes can be expected regarding the EBPD review? Will the EBPD need to be revised? 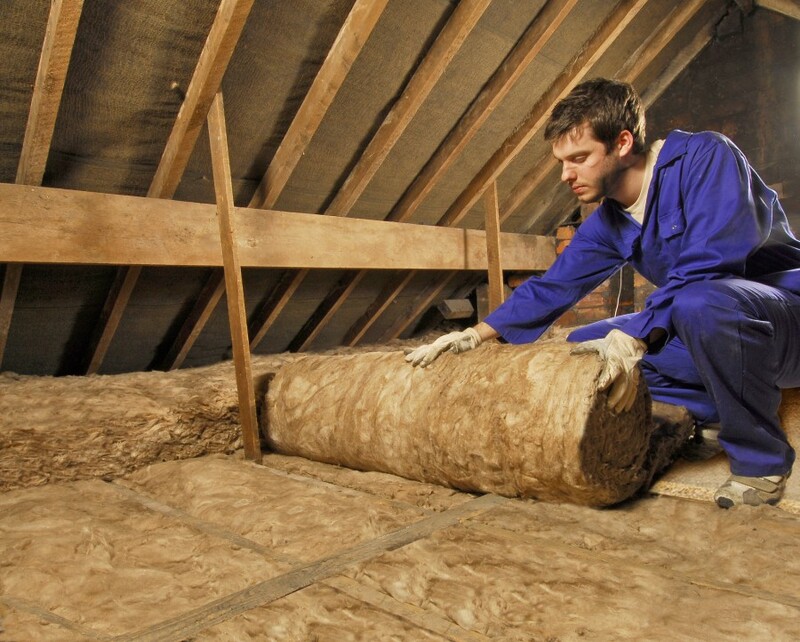 - How can we achieve our common energy renovation ambition? In what ways can we transform the building stock from inefficient to high performing (nZEB)?